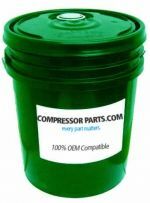 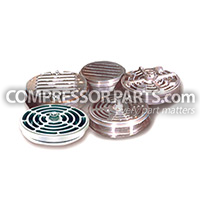 CompressorParts provides a wide range of high efficiency air filters offering reliable equipment protection from dirt, water, oil, and water. 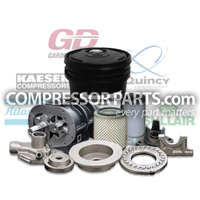 We carry hundreds of value-priced alternatives to original equipment manufacturers (OEMs) including Atlas Copco, Gardner Denver, Ingersoll Rand, Worthington Holyoke, and a lot more. 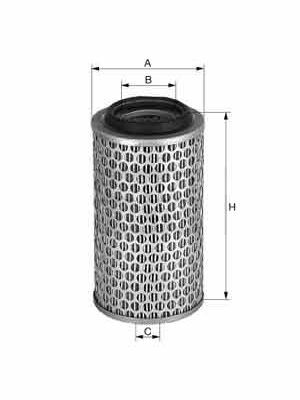 Find heavy duty air filters ideal for water/oil mist removal applications and gas dehydration systems today.We guarantee our replacement parts are 100% OEM compatible not just in specification but also in performance. 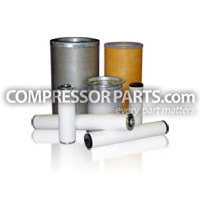 For further product assistance and inquiries, don't hesitate to contact us at 1-888-855-1123. 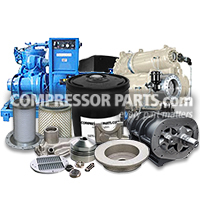 We have a team of experts available online 24/7 to help with all your compressor needs.